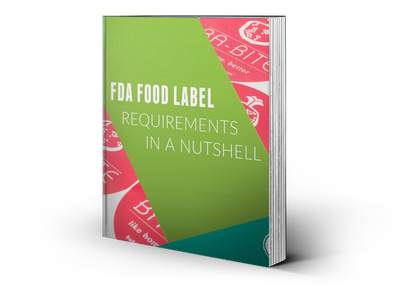 This eBook will familiarize food manufacturers and consumers with the complex FDA guidelines in a simplistic and visually engaging way. It is a primer for novice food manufacturers who find the bureaucratic language of the regulations difficult to penetrate. To download the eBook, fill out the information boxes to the right and click Download the eBook.